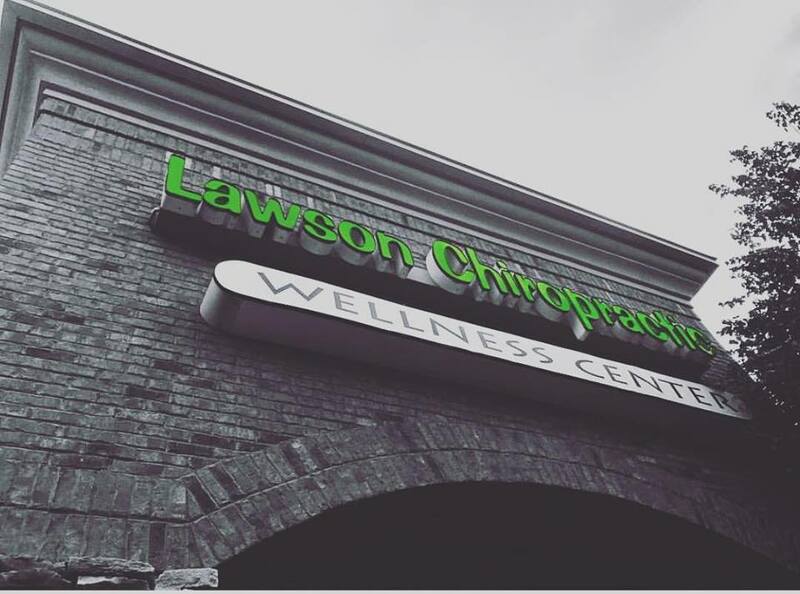 Lawson Chiropractic Wellness Center, Inc. has been serving the Upstate, South Carolina community since 2004. We are located on the corner of Pelham Rd. and Hwy 14 in Greenville, SC in the Promenade at Pelham shopping center. Dr. Scott Lawson is focused on offering convenient and affordable Chiropractic Care and pain relief to everyone in the Greenville, SC area. Give us a call at (864)286-8388 to take your first step toward a healthier life.